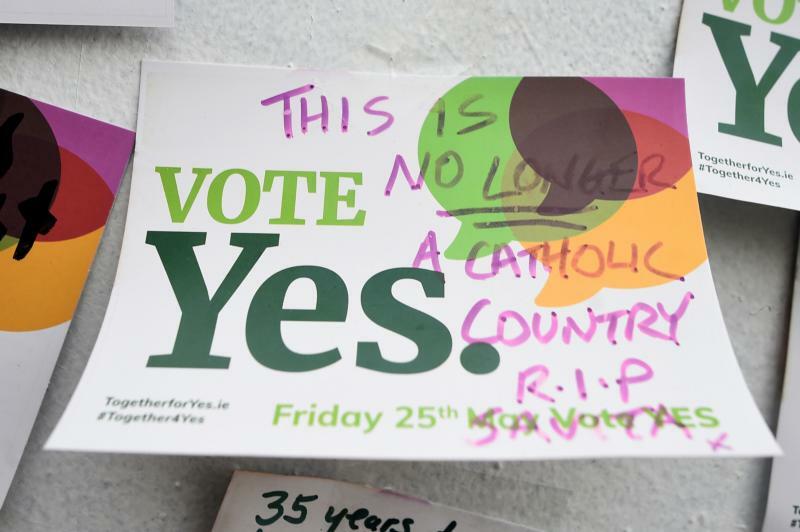 DUBLIN (CNS) — The primate of All-Ireland insisted that the country’s new abortion law that took effect Jan. 1 has “no moral force” and it “must be resisted” by Catholics. With certain notable exceptions, our Irish hierarchy, in general, failed the flock dismally. We lay faithful fully expected our bishops to lead us from the pulpits and publicly call on all Catholics to vote against abortion. Sadly, whether fear of appearing intolerant, or of offending the liberal agenda, or of a media backlash, the majority of our bishops chose a minimalist line.